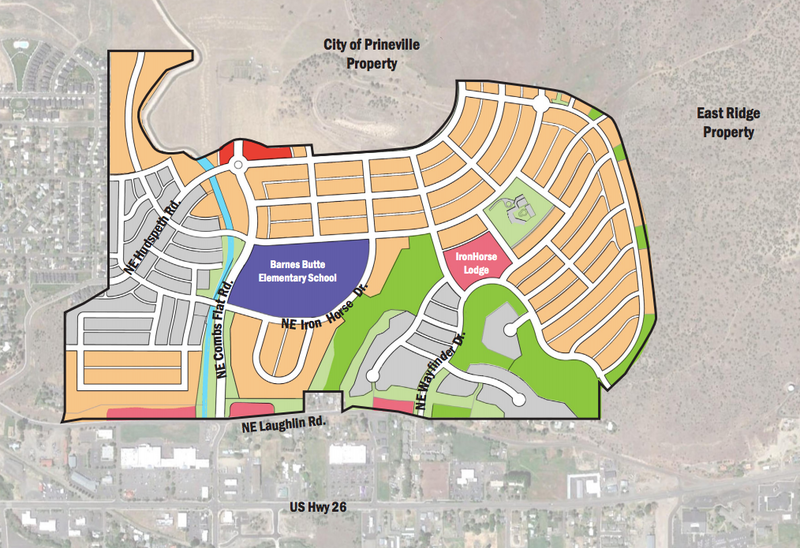 IronHorse is Prineville’s first master-planned neighborhood that will shape over the next several years in pace with the larger community. The vision for IronHorse includes a variety of residential options, public parks, trails, an elementary school, and potentially a small commercial area. Take a peek at our land use/property map and see the vision of this special community.